Well, that's a big title isn't it? In the interest of being dramatic then, cinema is an art medium with the power to change the universe as we know it - whether it's Jaws creating the blockbuster phenomenon or propaganda movies inspiring the rise of fascism, it's effect on the masses is inescapable. And if you need a more extreme example, just look at what The Last Jedi did to humanity. We're still recovering now. The 80s slasher villains are long dead. Or at least, that's what they'd have you believe. 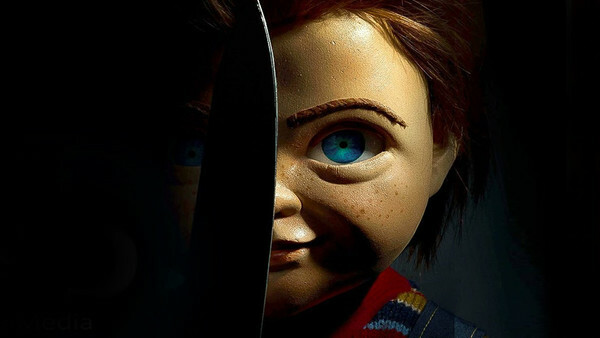 With recent reboots of A Nightmare On Elm Street and Friday the 13th still lingering in our memory, the resurrection of all things old and sacred in the horror genre continues with Child's Play 2019 slated for release. But in typical remake fashion, they keep fiddling with a classic formula to try and make something new out of something old, rather than introduce an original idea. 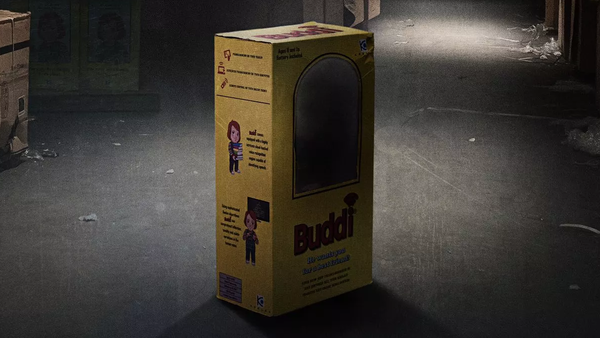 Instead of Chucky, we're getting Buddi, an upgraded version of the Good Guy Doll that comes with WiFi interactivity and a range of other millennial nonsense. Back in my day, dolls were haunted by voodoo practising serial killers, and we were thankful for it! Chucky's manipulation of the classic formula is so drastic and 'modernised' that it's fair to imagine we'll be seeing a lot more remakes of this kind in the future. Instead of old film favourites getting their dues, we'll be watching Psycho where Mrs. Bates is texting Norman her demands, or a Michael Myers that stabs people with a WiFi router, or a Babadook that comes out an audiobook - where will it end? It's innovative, yes, but the death of originality is feeling rather pertinent with this release in particular, thanks to Chucky's massive changes under the same title banner. 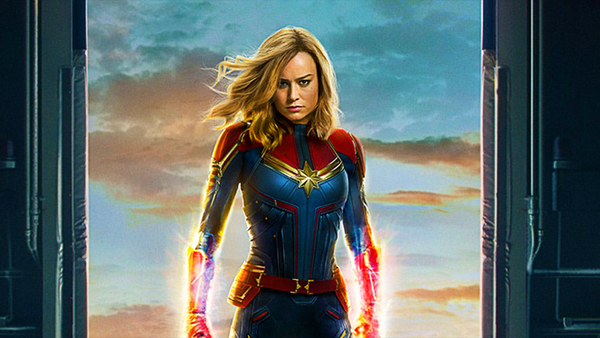 The world needs new film franchises, not updated rehashes of cinematic classics that have earned their place in the industry hall of fame.